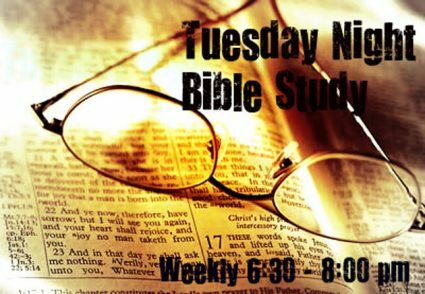 Any and all are invited to join us for our Tuesday Night Bible Study, fellowship and fun. We have a great group and we utilize a video based studies followed by awesome conversation and questions led by our Pastor. If you are looking to grow in your spiritual life, this is where you need to be. Come and Join us! Your faith will GROW Tuesdays at Sardis UMC!